Is God always good? What about those times of pain and suffering? Even during difficult times, God wants to reassure you; he wants you to have hope and favor. Throughout history, many successful men and women are described as having God’s favor – but what does that mean? Favored people get special treatment and benefits that others don’t get. When you have God’s favor, you are his favorite. God’s goodness and favor toward you isn’t based on your performance – it’s based on what Jesus already did for you. 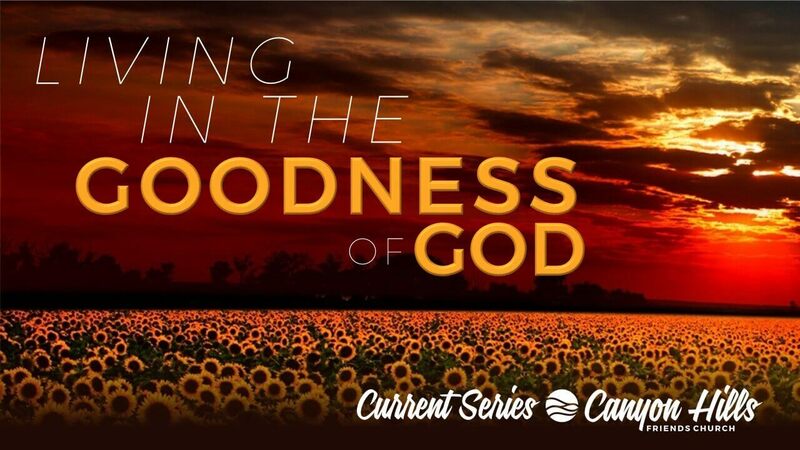 In this series, you’ll learn how to have God’s favor on your life by trusting Him. Discover how God’s goodness is the answer to worry, regret, indecision, emotional pain, and fear. Come celebrate with us on Birthday Sunday! 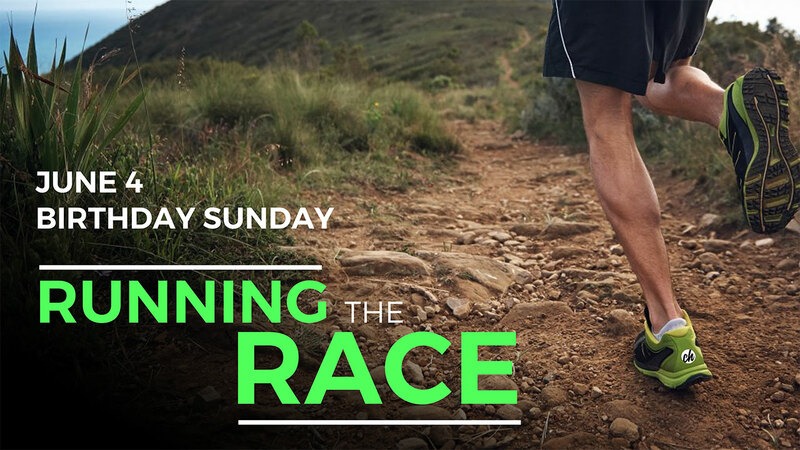 The celebration continues after church with shorts, sports, and a summer picnic at Arroyo Park. There will be a tri-tip BBQ lunch; just bring drinks and snacks to share. 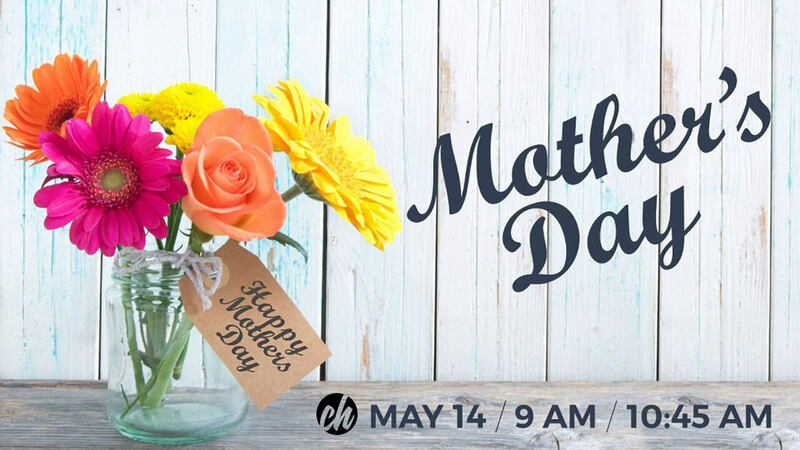 Join us on Sunday, May 14 at 9:00 or 10:45 AM for a special Mother’s Day service at Canyon Hills! 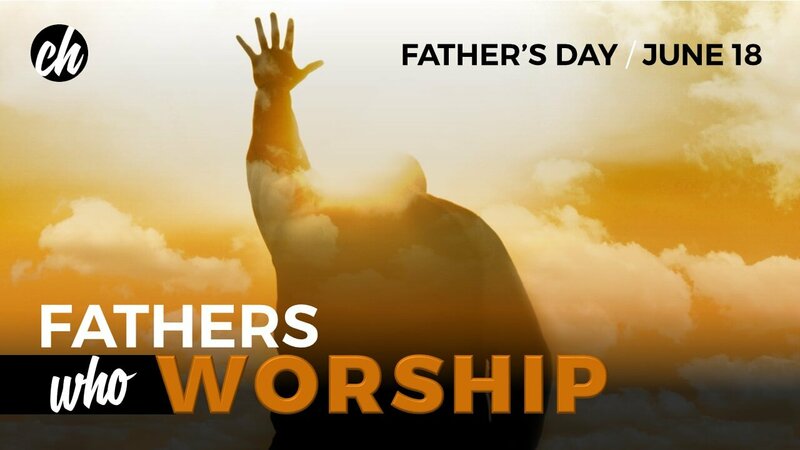 Proverbs 31:28 states, “Her children will stand and bless her.” Many of our Mother’s Day speakers, musicians, and singers will be doing just that – standing and blessing their moms for their impactful, Christ-centered model. Have you been waiting for a breakthrough? Turns out, you’re in good company. The Bible is full of people who were tested with tough circumstances, including Mary, Joseph, and the wise men. But what was the common ingredient that allowed these heroes of faith to overcome? They all passionately sought after God. 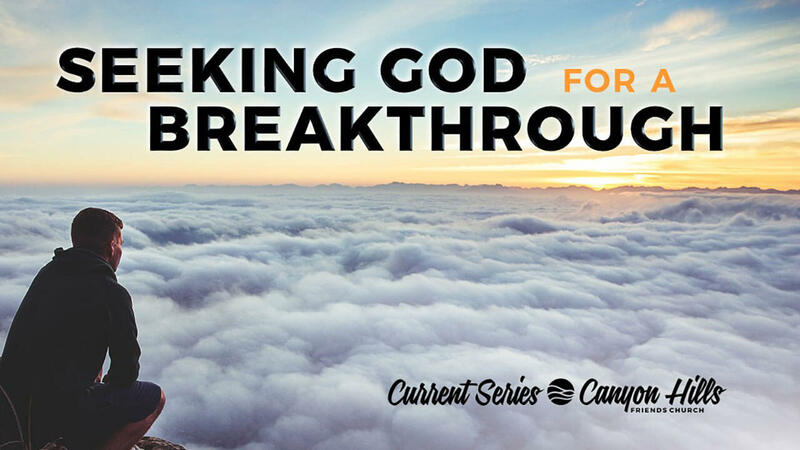 In this series, Seeking God for a Breakthrough, you’ll learn how to supercharge your prayer life and experience breakthrough in your health, finances, and relationships. At some point in our lives, we all wrestle with some change we need to make. But no matter how hard we try, we just can’t seem to do it, or stick with it. Most of the time, our inability to change is not due to a lack of knowledge, time, or resources, but a lack of power. You really do want to be a better person, a better student, a better mom or dad, or a better leader at your workplace, but you need power to become better and stay better. There is power that’s been proven and promised to you. It’s a power beyond your own. 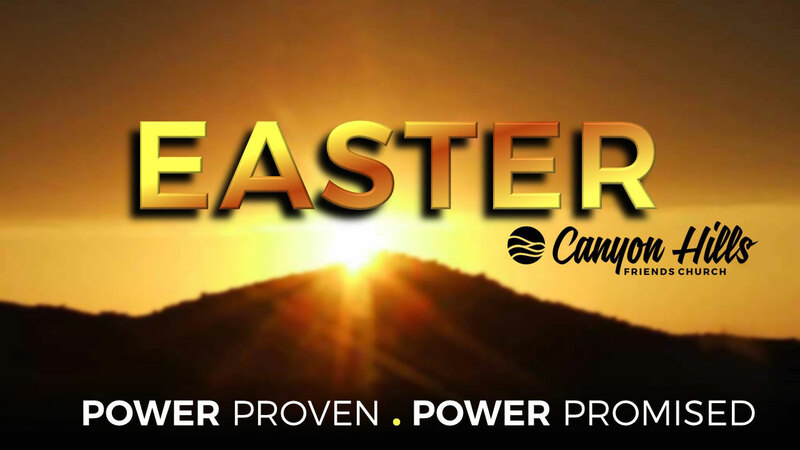 Come hear about it Canyon Hills this Easter! God loves you the way you are, but he loves you way too much to let you stay that way! 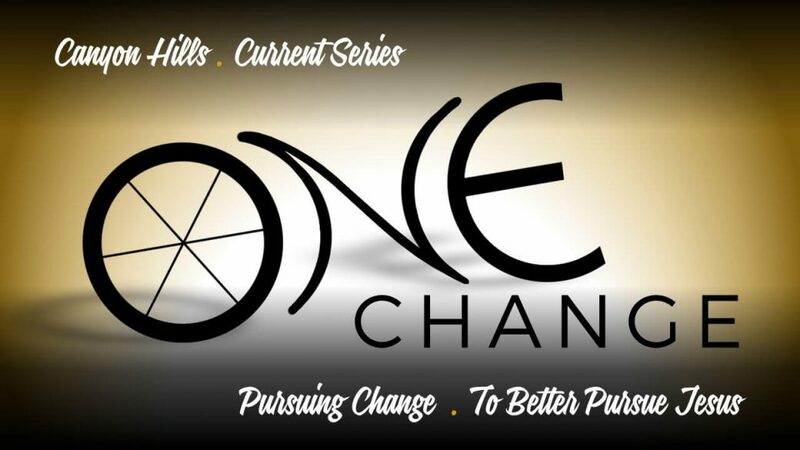 In this 10-week series, Canyon Hills will help you evaluate areas of you life in which you need to make a change to better pursue Jesus. You may find that you need to slow down, stop, or even take an entirely new direction. So what are you waiting for? Come find lasting change through our Savior! Heroes often emerge from unexpected places. Their lives teach us important lessons about what to do, and, sometimes, what not to do. Many of these characters seem larger than life, overcoming unbelievable odds on their path to victory. However, some of the best lessons come from less prominent stories – people that appear, at first glance, easy to discount. 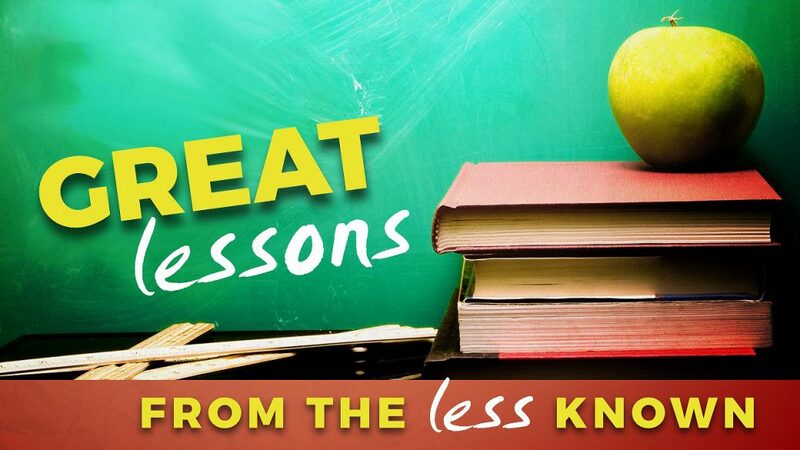 Great Lessons from the Less Known examines these obscure characters. You’ll learn how God can use anyone to accomplish great things. You don’t need to be a powerful and wealthy leader to have influence. Obeying God, even in the small things, can impact history. As we start the New Year, it’s important to reflect upon the extent that Jesus went to to save us. 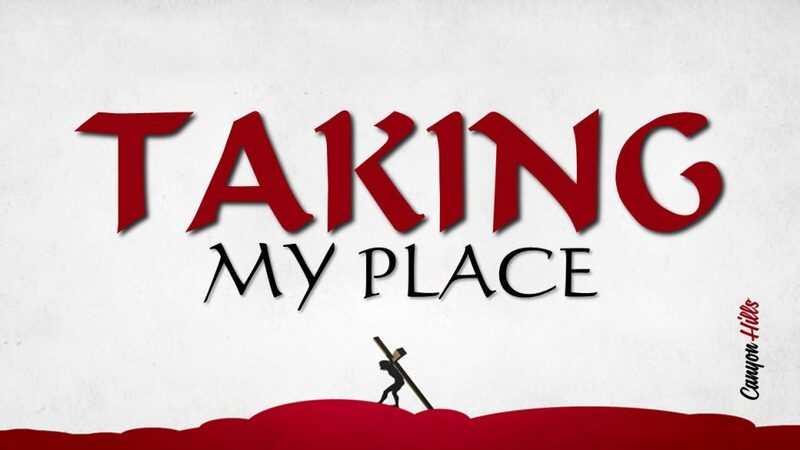 Join us for this exciting new series to learn just how far Jesus went to take our place. The Christmas season is a beautiful reminder of the warmth and comfort found in friendship and family, generosity, and truly caring for others in need. But even more than that, the bright glow of this season inspires us to reflect on when God sent his Son to become the light of the world. 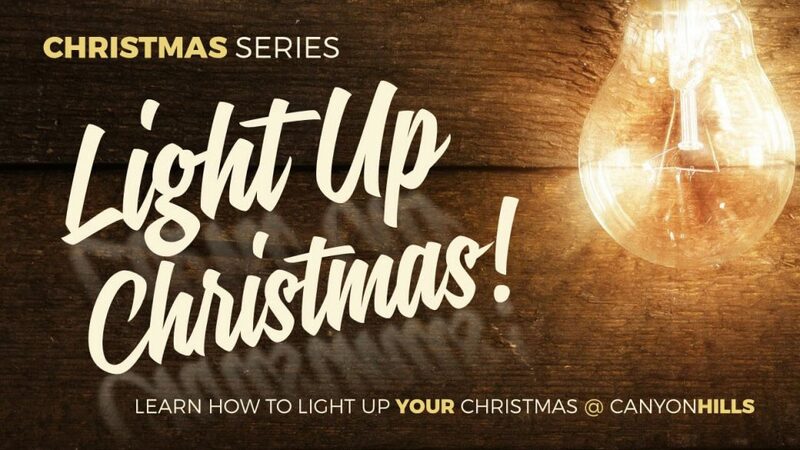 It’s about how the light finds us, guides us, and reminds us of the hope that was born through Jesus.